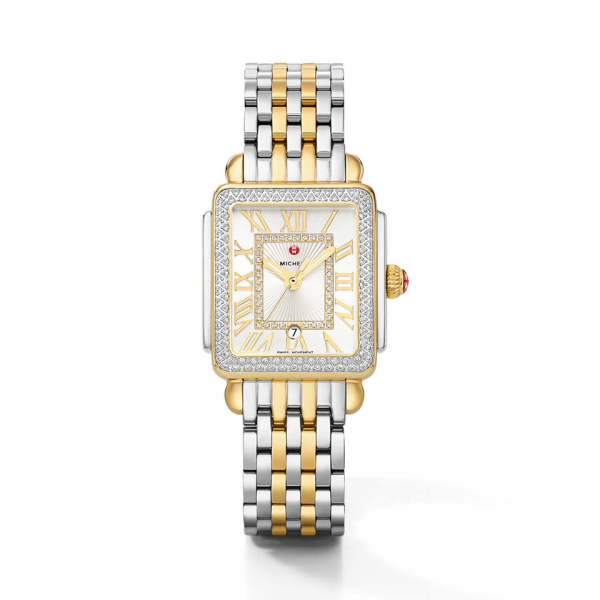 MICHELE watches are a wonderful gift for Mom! We love it with the bracelet but MICHELE's trademark interchangeable straps give Mom so many options to totally change the look. Come in and let us get it wrapped and ready for Mother's Day. Oh and by the way, it's May 12th!